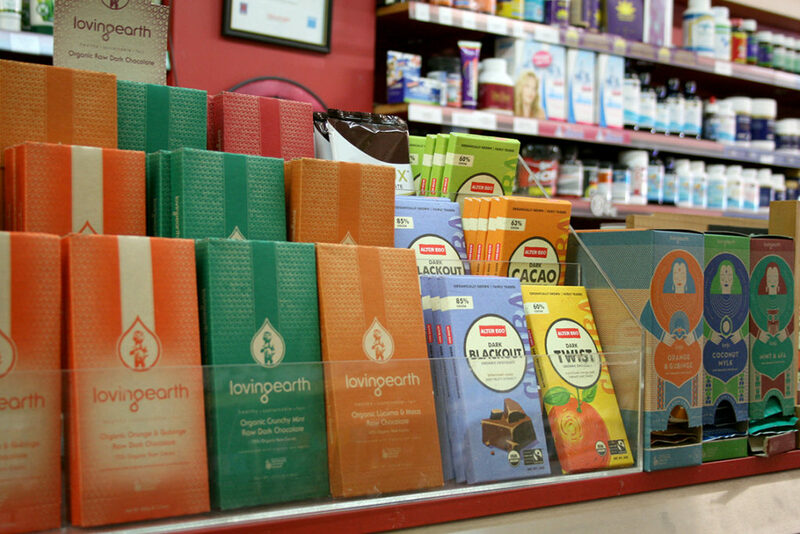 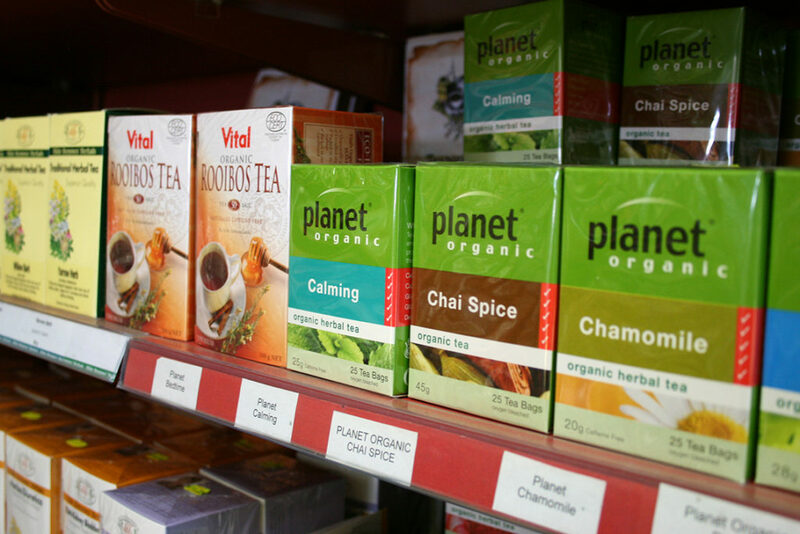 Glenelg Health Foods has been established since 1998. 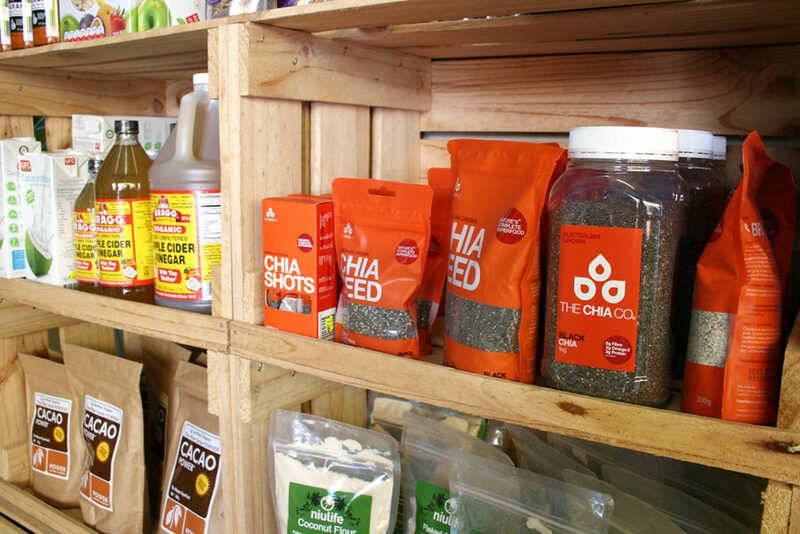 A family run business located on Jetty Road in the heart of Glenelg. 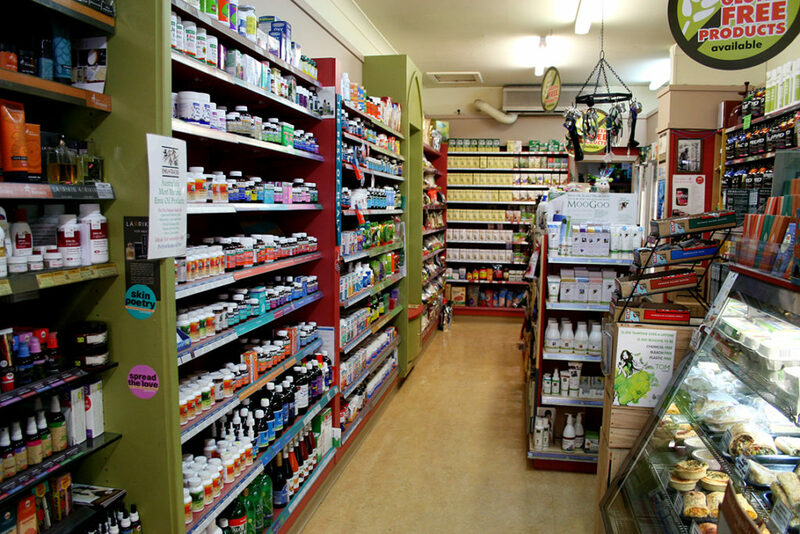 Our experienced staff and in store Natropath provide expert knowledge and advice to our local community and our many interstate and overseas visitors. 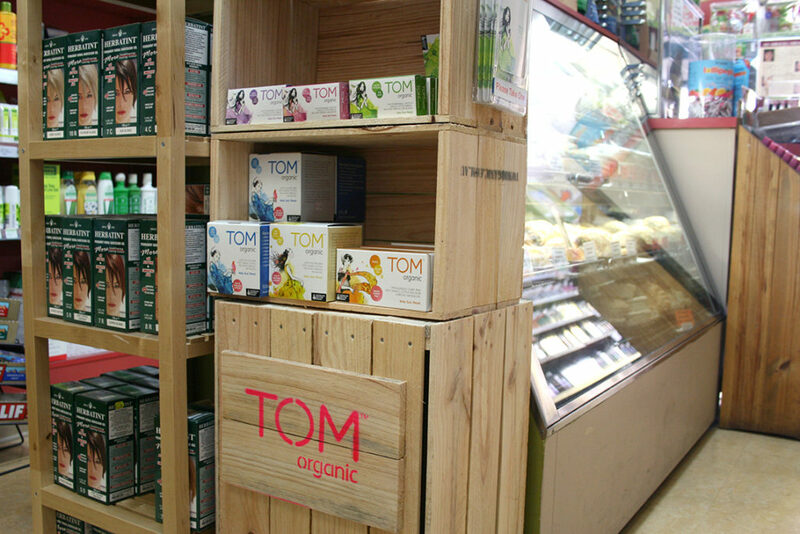 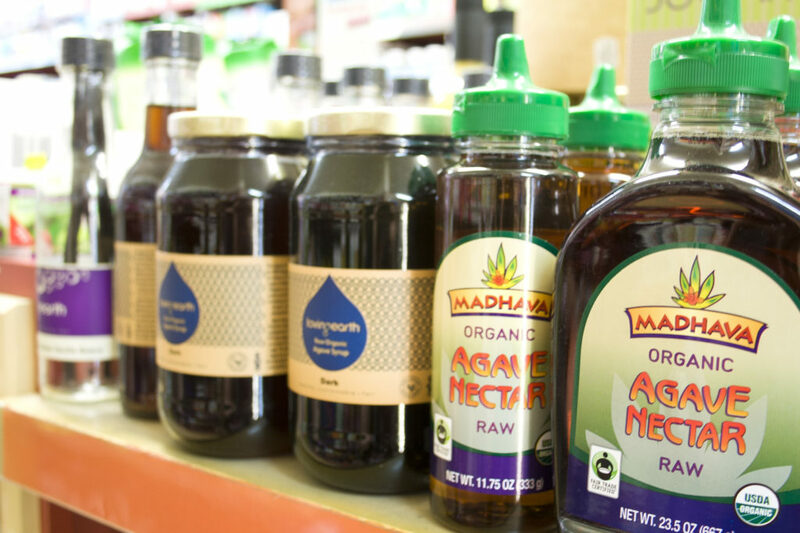 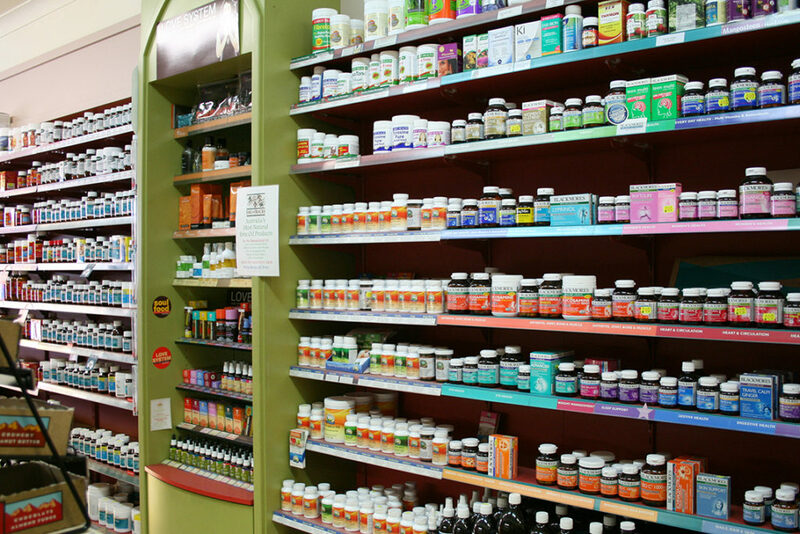 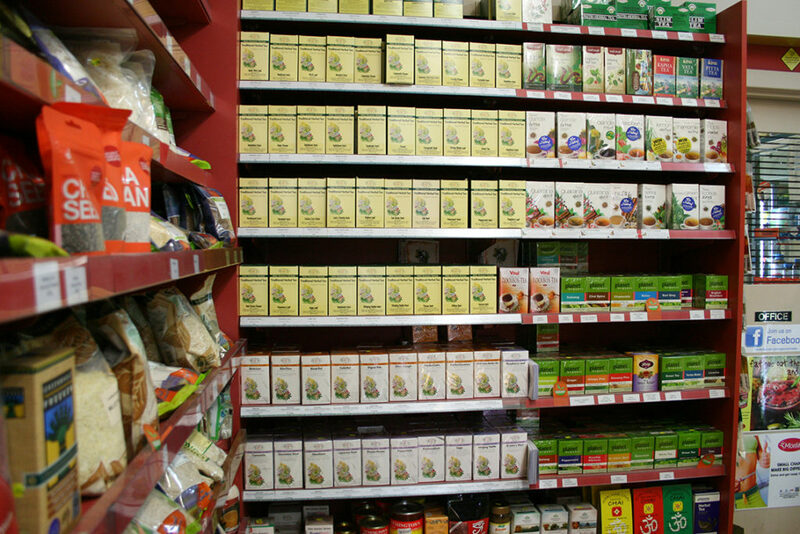 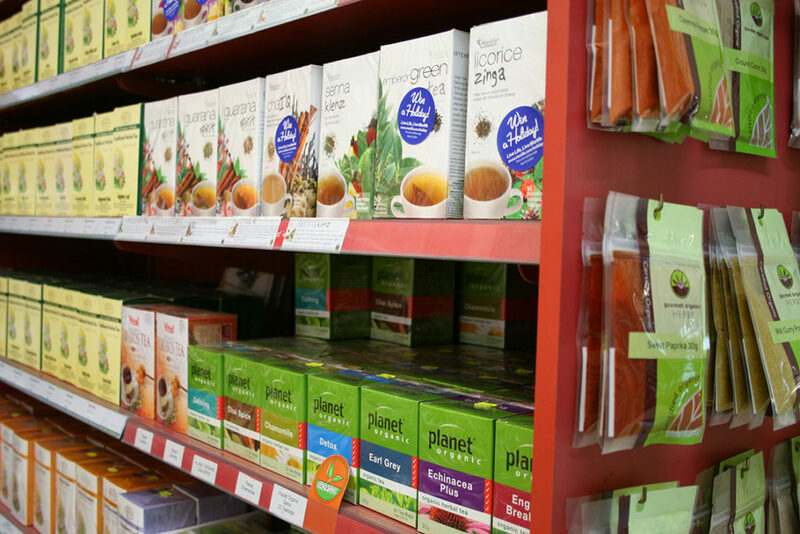 We provide numerous Health Food Store brands covering vitamins, minerals, herbals, homeopathics and aromatherapy. 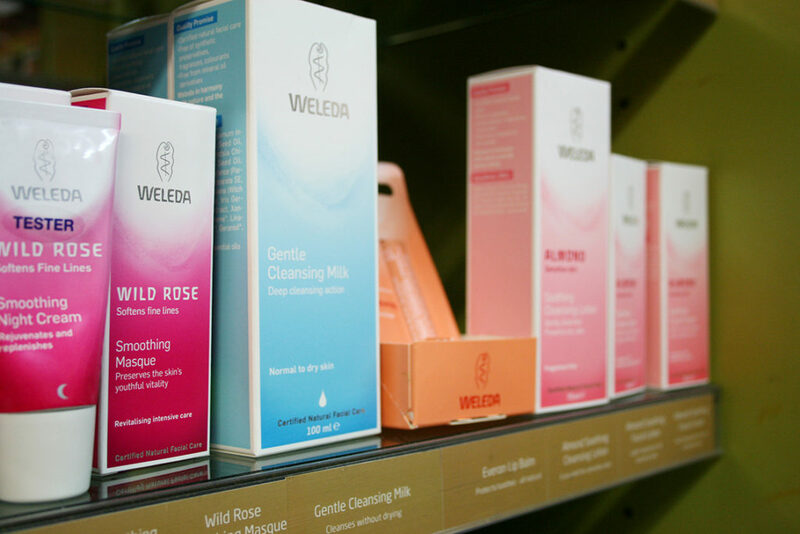 Other products we stock include natural skin care, make-up & hair care, natural cleaning products, organic packaged food and sports supplements. 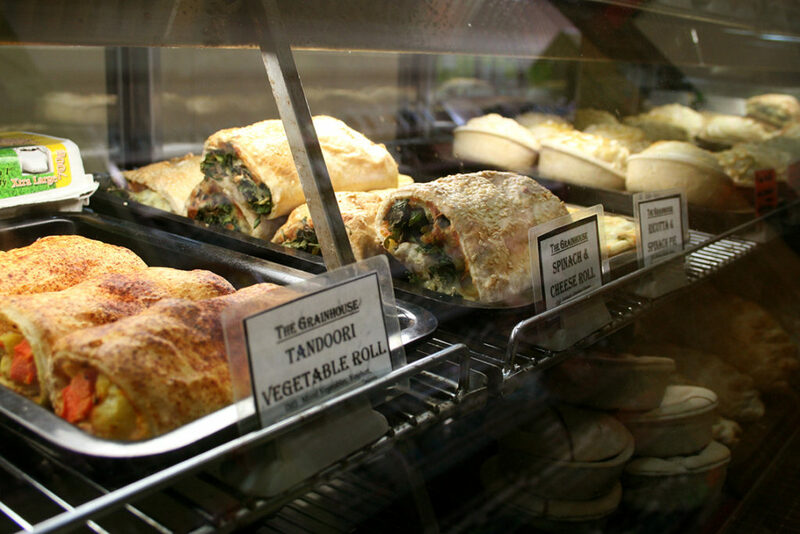 As well as the above we cater for a large lunch trade. 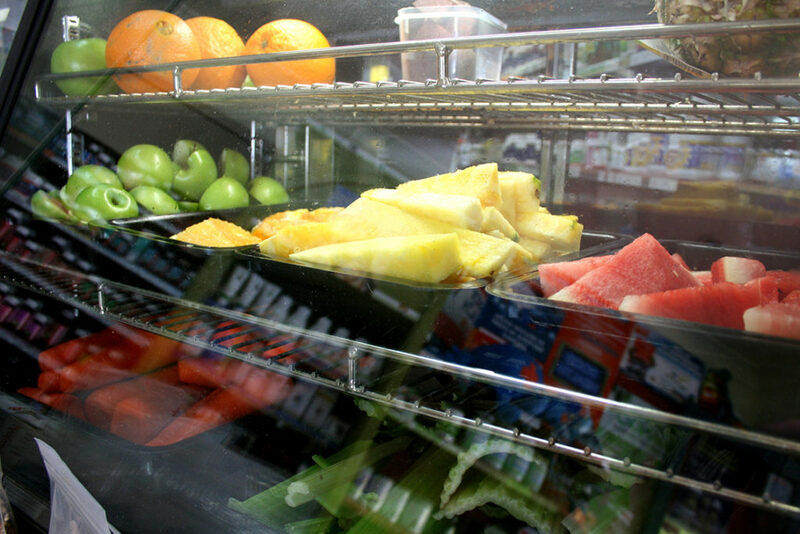 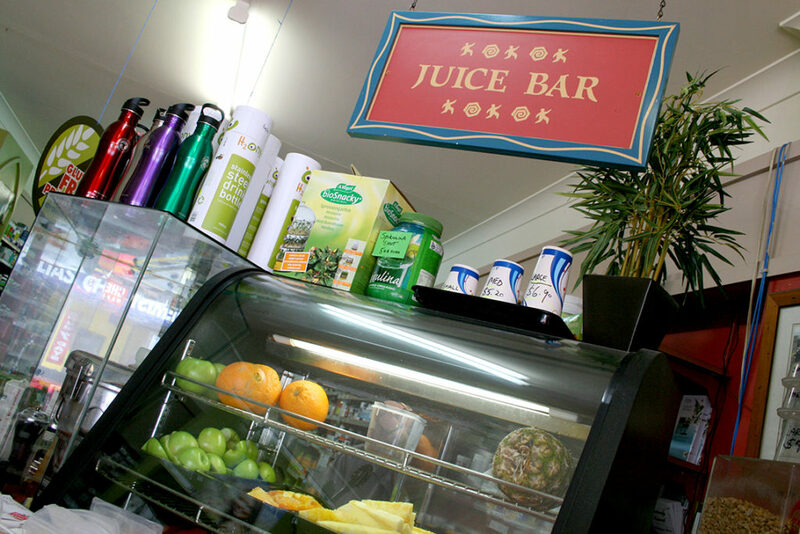 Our foods include hot & cold vegetarian/Vegan pasteries, gluten free products and a very popular fresh juice bar. 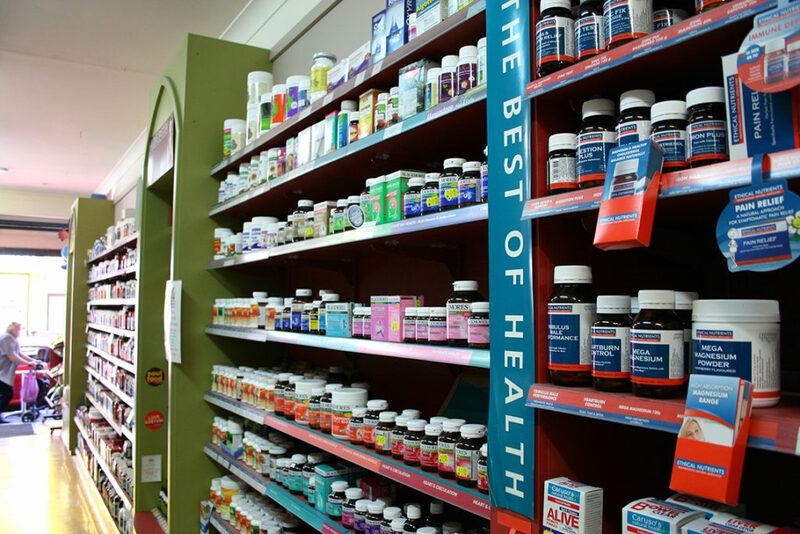 We pride ourselves on a high level of customer service. 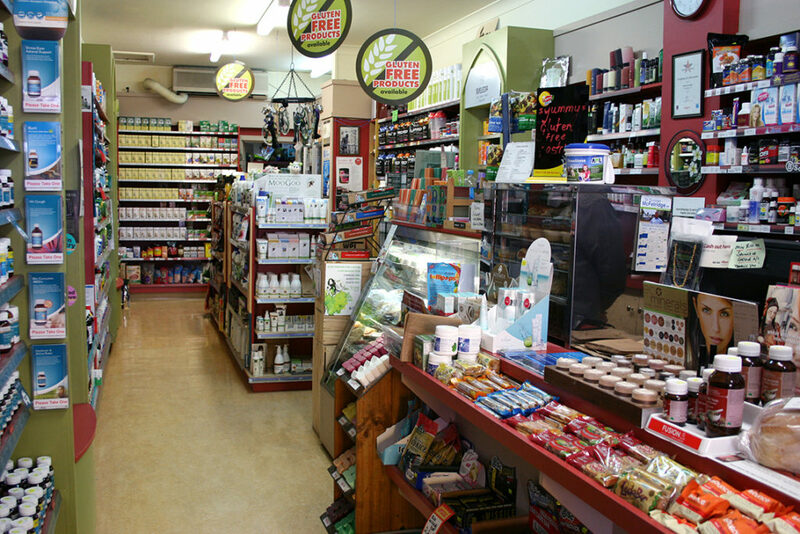 Glenelg Health Foods offer a loyalty program to all of our customers. 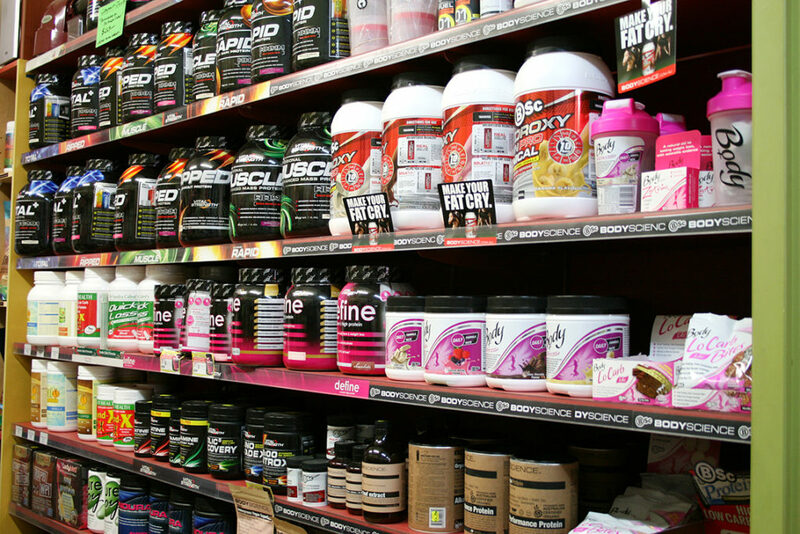 This membership is free and provides an ongoing 5% discount on all supplements purchased daily. 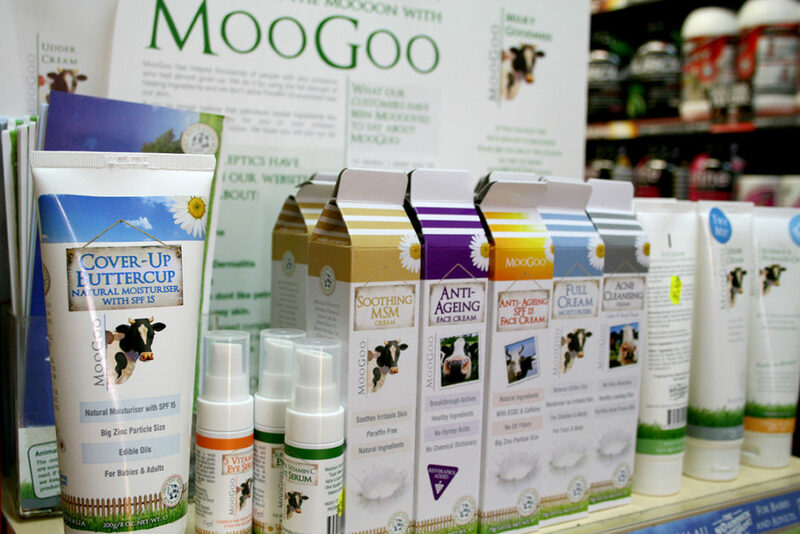 On the first Monday of each month members are entitled to 25% off all products except foods and drinks. 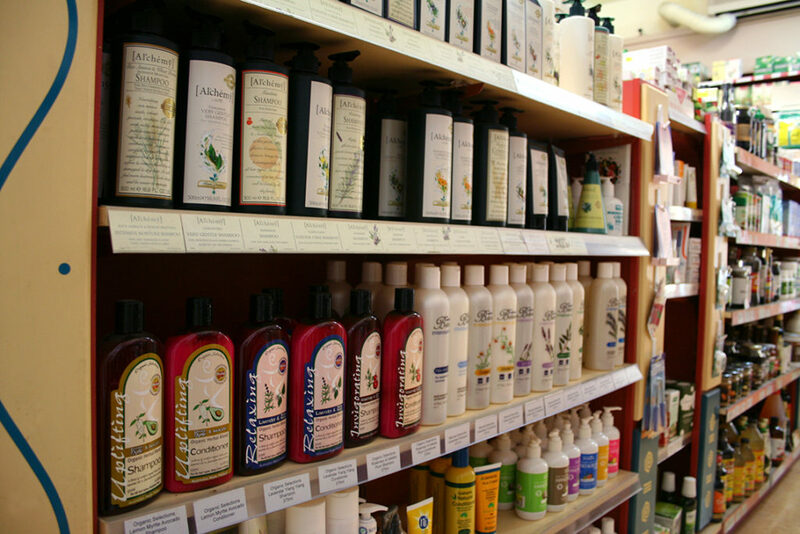 Just ask our friendly staff for a loyalty card today.